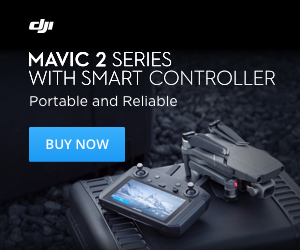 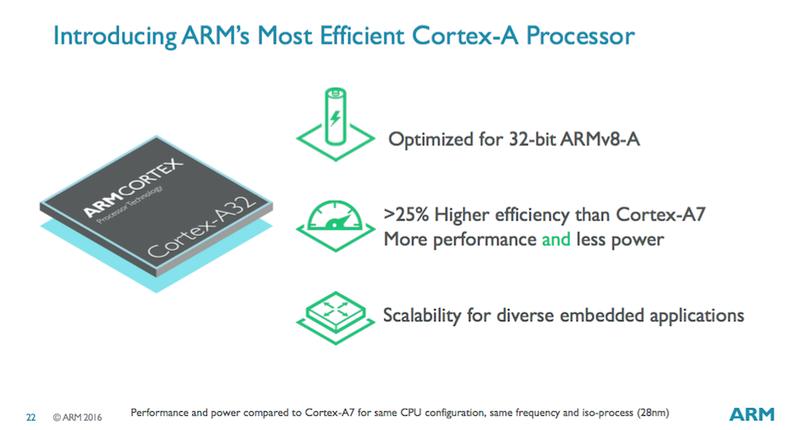 This is first CPU with the ARMv8 instruction set that doesn't include 64-bit support. But the new instructions still give the A32 a good performance boost over the Cortex A5 and A7, particularly in cryptography performance. 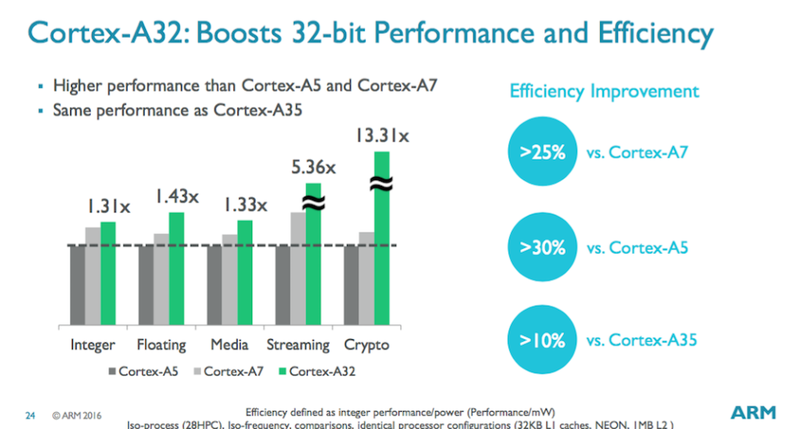 As we've seen in ARMv8-based smartphones, better cryptography performance can drastically reduce the performance hit you take when you encrypt a device's storage. For people who still want 64-bit support, the Cortex A35 CPU core offers similar performance and 64-bit instructions in a slightly larger package (ARM says the A32 is about 10 percent faster than the A35 at 32-bit operations, though, so there's a tradeoff either way). 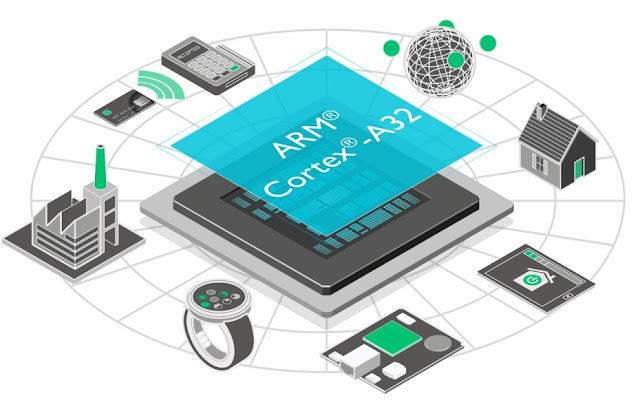 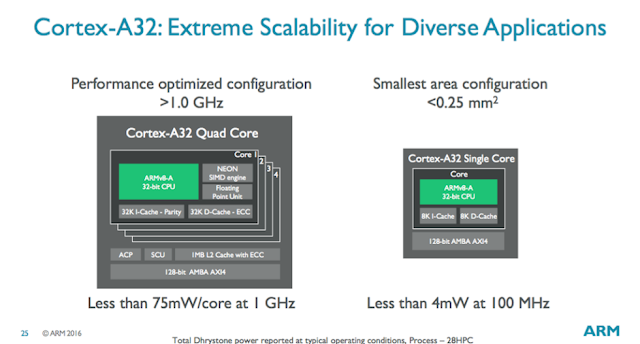 According to ARM the Cortex A32 is about 25 percent more efficient than the older Cortex A7 architecture, thanks to a combination of speed improvements and reductions in power consumption. Like other ARM designs, it's also designed to be scalable—a 100MHz single-core version of the CPU can consume as little as 4mW of power, while a quad-core design at 1GHz can consume "less than 75mW per core" (or around 300mW in total).